The Victoria Art Gallery shop is located on the ground floor of the Gallery. 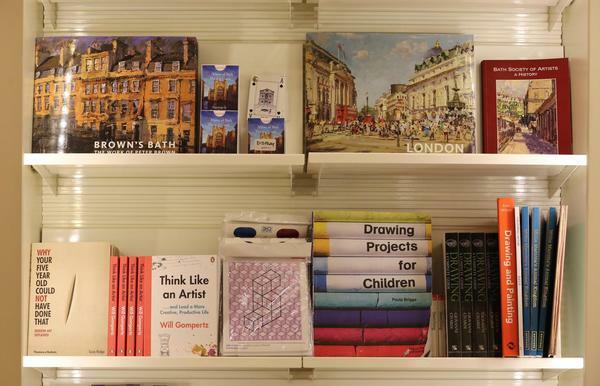 The shop sells a range of attractive goods from books, cards, postcards and ceramics to items which are ordered in specially to accompany our changing exhibitions. Pop in to find the perfect gift or treat yourself! Discover the highlights of the Victoria Art Gallery's collection in the Highlights guidebook. The guidebook costs £3.50 and can be purchased in our shop. You can also buy works of art such as paintings, pots and prints by some of our leading artists on the regional as well as the national circuit. For further details please contact us. 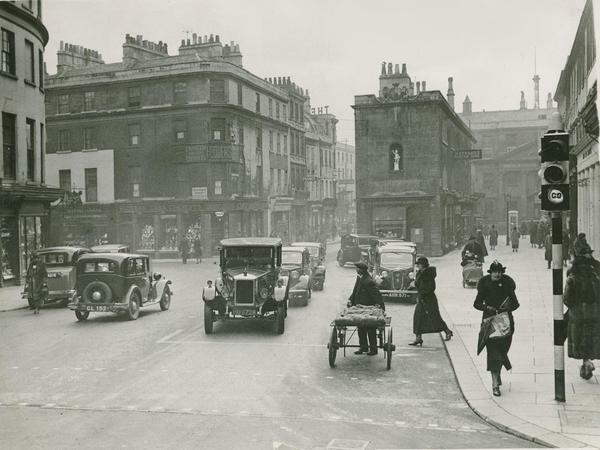 You can purchase quality prints of historical Bath and bygone Britain from the Bath in Time archive. The prints make perfect Christmas gifts and are available on the Bath in Time website framed or unframed.